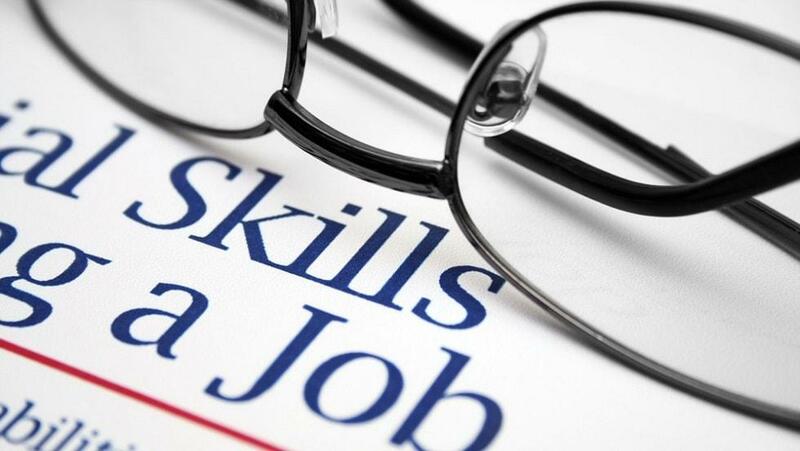 There are hundreds of solutions available in the market for higher education. But they all address one or two specific pain points and offered as individual/independent solutions such as LMS, ERP, eBooks, Videos, Mock Tests, MOOCs, Test Preps, Internships, Jobs, etc. Availability of too many solutions makes it difficult for the institution and their learners to choose the right one, and access them using different portals and login credentials. To address this challenge, uLektz offers a one-stop solution to all the stake holders of higher education with the curated resources for education, skill development, test preps, learning management, careers, etc. through a single SaaS platform with white-labelled apps. Why would an institution leader not be keen to adopt a technology solution that helps her save the money and keep her institution have a competitive edge, isn’t it? 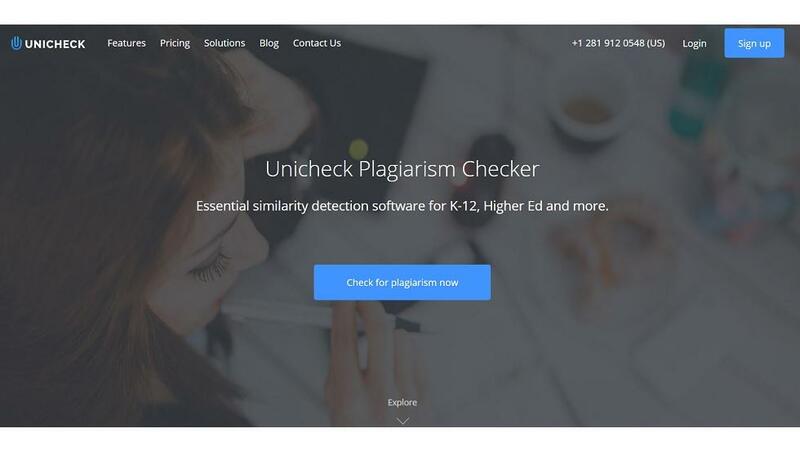 With this in mind, we walk you through a tool called uLektz that in many ways is a hard to knock-off tool when you are looking up to deploy a credible all-in-one solution for your higher education institution. uLektz is designed with a clear objective - to function as a dedicated Operating System for colleges and universities. Currently, used by 200+ colleges and universities across the world, the solution is no ordinary edtech tool. It strengthens the institution’s brand image, enhances teaching and lesson delivery, improves the learning experience & employment opportunities for students and gives the higher education institutes a competitive edge. uLektz is a SaaS platform & offers its services to the individual users (B2C Model) as well as institutions (B2B Model). The reason why institutions should give a thought to adopting uLektz is for its capability to provide colleges and universities their own branded mobile application. 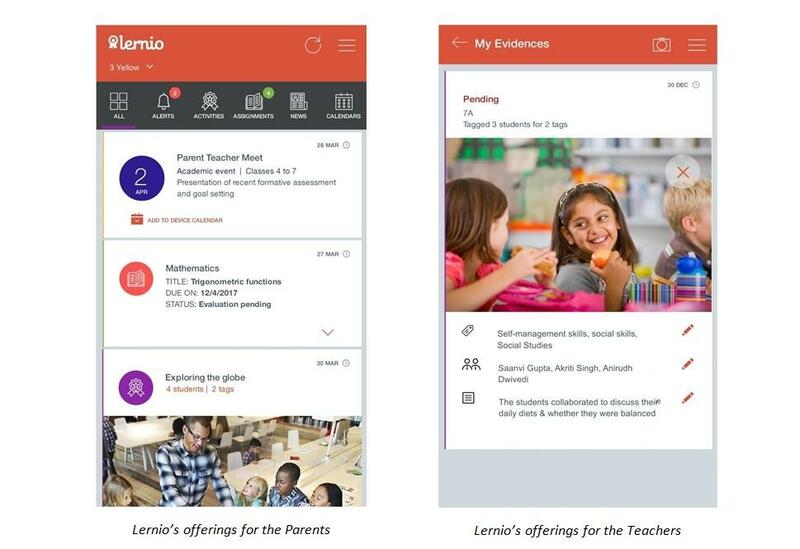 The suite of apps enable the institutions to provide digital education with custom and curated quality resource for improved teaching-learning, skill development and careers opportunities to students and educators. The SaaS platform is securely hosted on the Amazon Cloud Servers and therefore you can forget to worry about data security, system uptime, scalability, backups and all the hassle that comes with deploying enterprise grade solutions.. Further, to give you an insight on why uLektz can be your institution’s dedicated operating system – as they claim to be, take a look at these points that we enumerated apart from the “Suite of Apps” which back their merit of the product, quality, reliability, scalability and all the factors that make them an OPERATING SYSTEM for higher education institutions. You get a fully branded mobile app with no strings attached for your institution that is fully functional and runs all the apps from the “uLektz App Suite”, LMS and other modules. Get the admin dashboard that help you manage as well as control the institution’s users and data. Create departments, courses, and classes for your institution. Create User Accounts for the students, faculty, HOD and management members. Assign Students, Faculty and Course Study Materials to the appropriate classes. 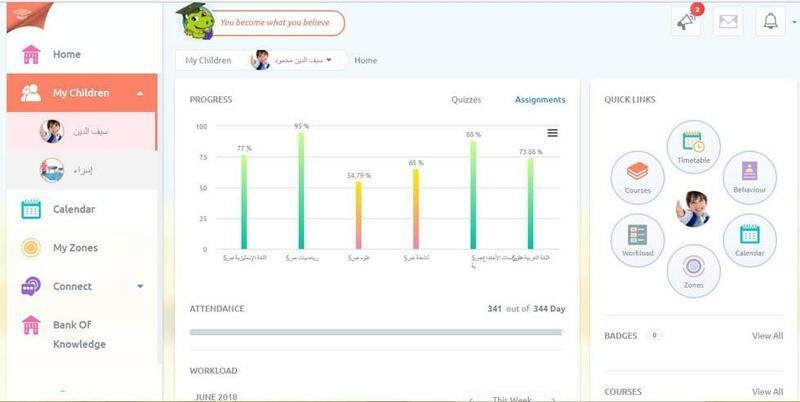 Track and monitor the performance of students and faculty, and usage of the study materials. Facilitate ease of communication and collaboration between students and faculty. Send instant notifications and messages to keep your institution’s members updated. Integrated internship and jobs portal to smoothen the entire research, internship and placement process for students and the institution as a whole. 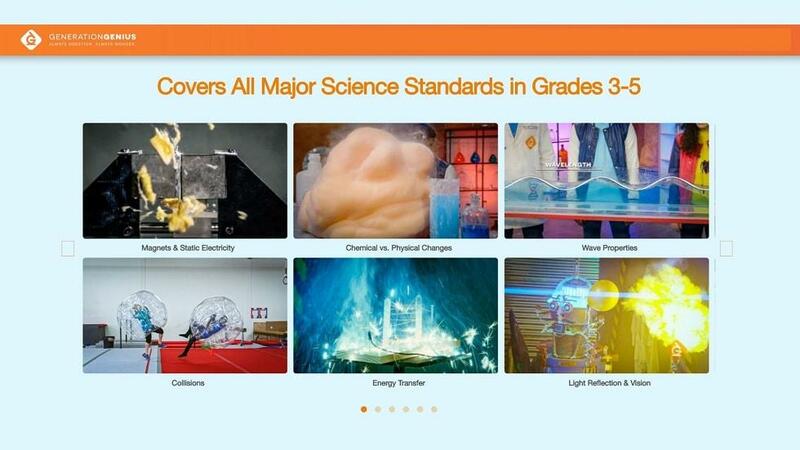 View the full list of LMS features. Besides, the above-listed benefits of the platform, what further backs the tool as a “must-have” solution for your college or university is the much needed outcomes and benefits of uLektz. It assists institutions to engage students using latest ICT and digital technologies. Allow institutions to stay aligned with the government’s Digital India framework, Skill India and Make in India initiatives. Helps institutions get accreditations (NAAC, NBA, etc) with better scores, grades, and rankings. Elevate the brand image of the institution and thereby increase the flow of student admission rate. Also, social learning has gone conventional today in the modern education space. 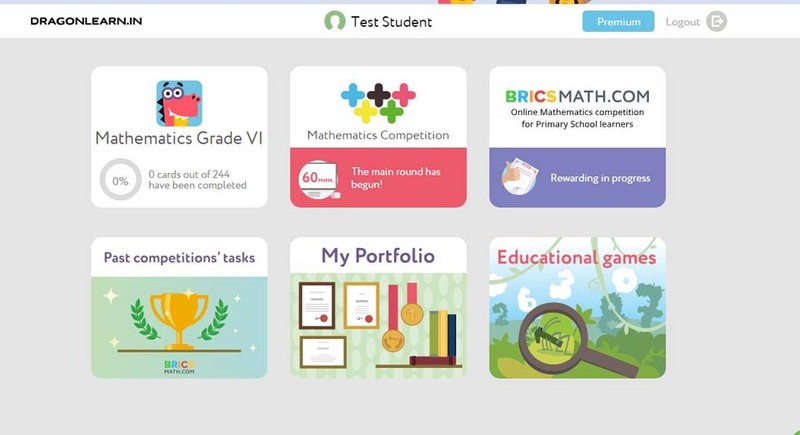 uLektz’s social learning platform is again not just a platform that encourages students and teachers to stay connected, but it takes a step ahead and aims to solve a larger problem of poor connectivity and interaction. The problem can be view specifically when a student finds it hard to partner up with a colleague who is equally interested in the subject/project/research paper. Further, the idea of bidirectional and unified exchange of ideas, through and information is very well facilitated through this platform between students, teachers, subject experts globally and industry experts as well and therefore offer better opportunities for better research and project work, 21st century interest based career choices, guidance & employment options. 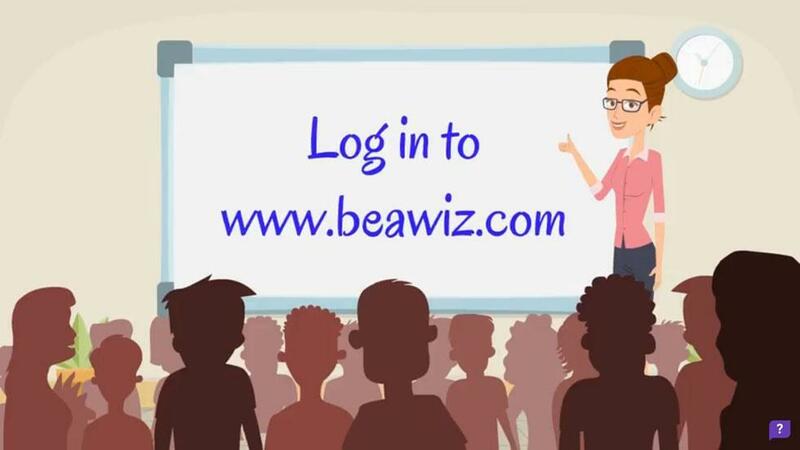 uLektz’s social learning platform also acts as out of class discussion forum. 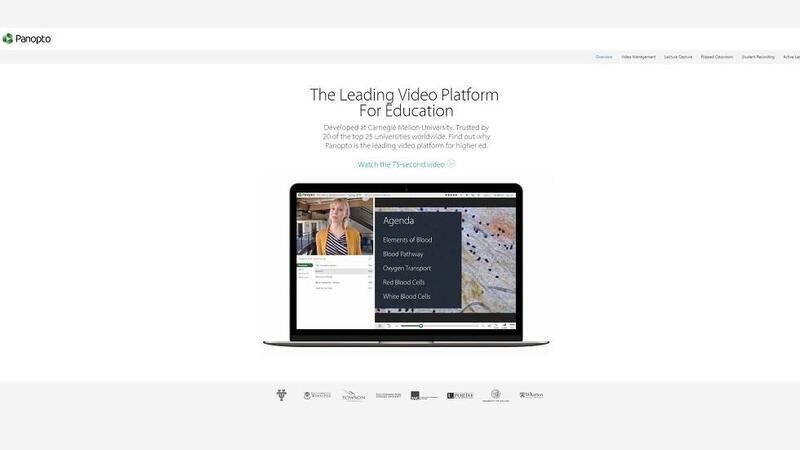 That said, it is basically a communication and collaboration platform dedicated for the students, teachers, professors, researchers, principals and all other stakeholders of higher education to connect with their peers and expert faculties. What makes uLektz the “ONE”: What we like the most.!! uLektz is designed with balance and catering keeping in mind the needs of all the stakeholders within the higher-ed ecosystem and furthering the exercise by being 21st century ready and fully mobile. Further, for Indian higher-ed institution, the platform supports all the Indian educational standard imposed by the govt. and even helps institution meet the requirements for obtaining accreditations (NAAC, NBA, etc). 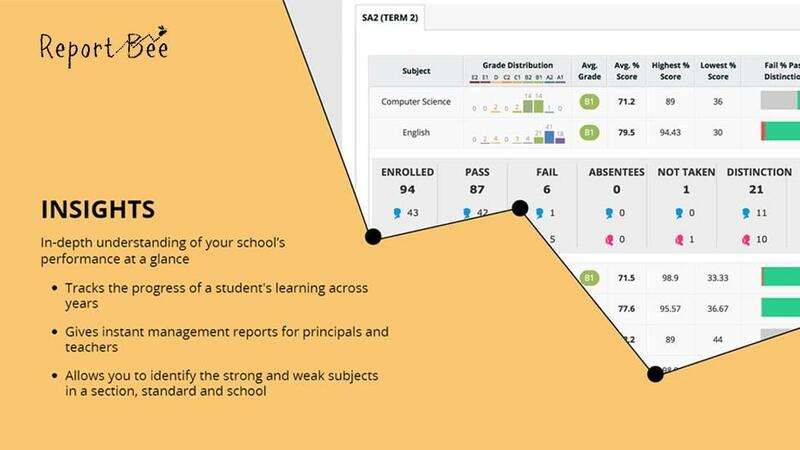 The white labelled mobile apps on SaaS model enables digital education with flipped classroom/blended learning model benefits that make education effective and result oriented. 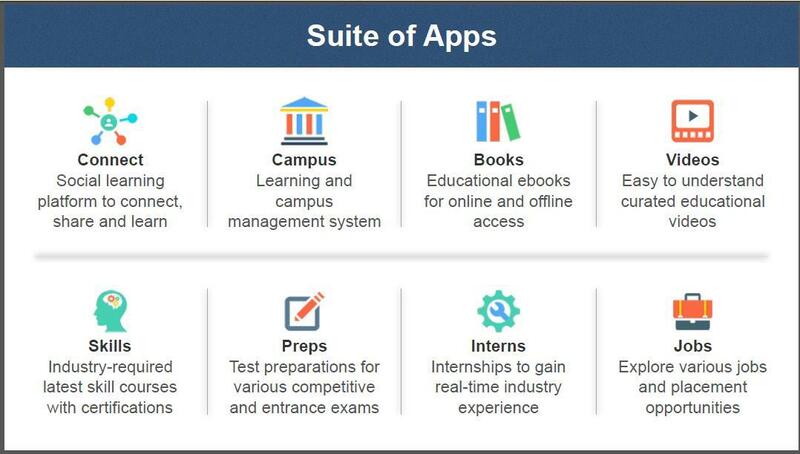 The bundle of apps and LMS features makes its adoption, implementation and campus management a lot easier. For the students and faculty/teachers, the social learning platform of uLektz is an ultimate solution that enables them to connect, share and learn from peers and experts from across the world. Being modular SaaS platform, the scope of extension, expansion and integration comes as perks. The app bundle and prebuild integrated modules are more than enough that you would require, but if need be, it can be customised and fully extended without breaking a sweat thanks to its framework that supports native iOS and Android app creation. Unbelievably its is FREE for any higher-ed institution to implement. “NO-STRINGS-ATTACHED” free for up to 50 users. What this means, is that you get access to all and every app, resource, extension, modules, etc. for free. You never pay and you get it all. Further, if you grow beyond 50 users, you only pay for the number exceeding 50 users and the first 50 user still remain free for life. We have hardly seen a bunch of products that are so immensely features and scalable at the same time while making sure that the institution doesn’t gets a hole drilled in their pocket while implementing and using a product like this. 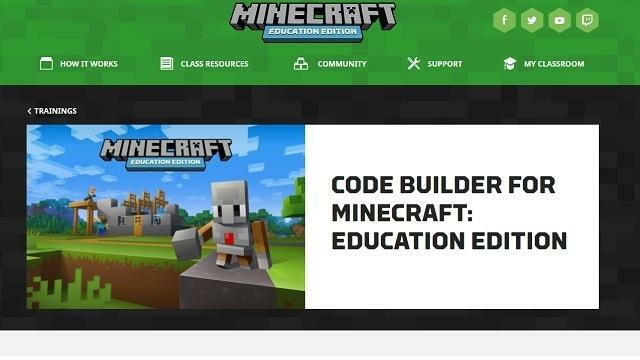 Further, this could be the next best product you can every get your hands on as far as the education market is concerned. Therefore, we recommend you to give it a try and experience the uncountable benefits for yourself after all you don’t have to spend a dime for that. To get in touch with the experts at uLektz for more detailed discussion, description, implementation process and more, fill this request form.